Alison hunts for Taylor, thinking she may be alive and in hiding. Caitlin, Ava and Dylan realize their newfound true friendship is threatened by still buried secrets and debate coming clean to each other. 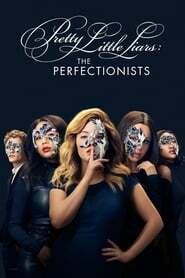 And the Perfectionists try to tighten a noose around their number one suspect.